Newly appointed GM, Maria Te Kanawa, standing in front of Te Whare o Raukawa in Tokoroa. It gives me great pleasure to announce the appointment of Maria Te Kanawa as Raukawa Charitable Trust (RCT) Tumu Whakarae (General Manager). Maria (Ngāti Porou, Ngāti Kahungunu, Ngā Puhi), has been performing to the highest standard in an acting Tumu Whakarae role, following the resignation and departure of Bobby Bryan who returned to Wellington to care for his sick father in July. She brings more than a decade of experience in a range of roles across the RCT to the role, most recently as Aka Tauwhiro (corporate services) Group Manager. Maria’s appointment followed a robust recruitment process that attracted a very high range and quality of applicants, a process scrutinised by a three-member Tumu Whakarae appointment committee appointed by the RCT board. However, Maria’s experience coupled with her knowledge and passion for the success of our iwi organisation ensured she shone above all other applicants and was ultimately the successful candidate. 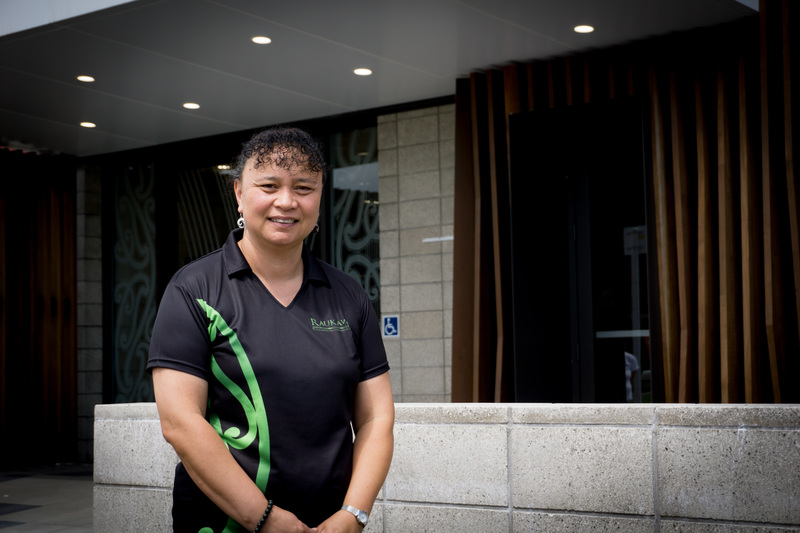 It is an absolute privilege to be able to appoint someone with the skills and experience that Maria brings to the role, coupled with her deep understanding and knowledge of the range of important mahi the RCT does for our people and the communities we serve. Maria started her journey with the then Raukawa Trust Board as Senior Finance Clerk in September 2008. She was appointed as Finance Manager in May 2012 and set about developing a strong finance team and improving the RCT and RST organisation’s systems and processes to achieve best practices across financial controls, monitoring and reporting for governance, management and ultimately uri. I want to thank Maria for the way she has ensured a smooth transition for our organisation following the departure of Bobby. I, along with the board look forward to supporting you in ensuring the continued success of our organisation in the years ahead.